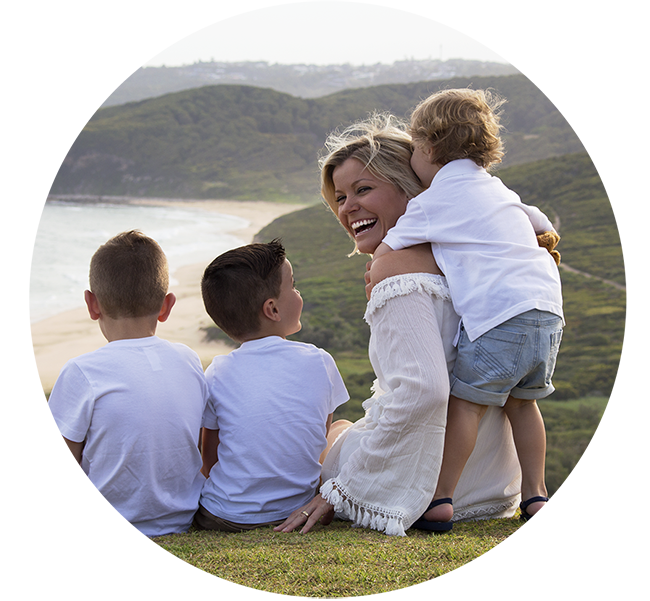 Since 1989, Tri Nature has been committed to providing Australian families with a responsible household alternative. With 29 years of research and manufacturing expertise from our dedicated team, you can rest assure that you are using the very best in all aspects of performance and responsibility. Why to choose Tri Nature? Eco Responsible with No Compromise – We believe you shouldn’t have to compromise on product performance when looking for a natural alternative. 100% Australian Owned & Manufactured – All of our products are manufactured on-site in Newcastle, NSW. From formulation to despatch, we strictly control and monitor the quality and content of all our products. Our ingredients – We use premium quality, plant based gentle ingredients. A great choice for sensitive skin. No Animal Testing – we are active supporters of the “Choose Cruelty Free Organisation” and are accredited on their Preferred Products List. Grey Water & Septic Safe – No Phosphates, Nitrates or Petrochemicals. Family Friendly – Safe for the whole family, including your little ones. Market Leaders in Green Technologies – our team are constantly scouring the planet for scientific research on the latest and greatest in natural extracts and green technologies. Award-winning Products – recognised for product excellence & innovation time and time again. 30 Day Money Back Guarantee – If you’re not satisfied, we are not satisfied! In 1979 Bob and Brian were two friends working in the chemical industry together. At the time, regular cleaners contained toxic ingredients that were detrimental to the health of our bodies and our planet. Bob and Brian wanted something far greater for their families. They wanted far greater for the planet they would leave their children with. So they devoted 10 years into developing a range of products they could bring home to their families, and share with all Australian families to use with peace of mind. Through many years of research and countless late nights they uncovered the powers of plant based ingredients and their complex synergies as an alternative to harsh, aggressive chemical products prevalent in the marketplace. They also discovered that these ingredients didn’t have to compromise product performance at all, and in fact these unique synergies between ingredients enabled the plant based formulas to outperform the nasty chemical products. 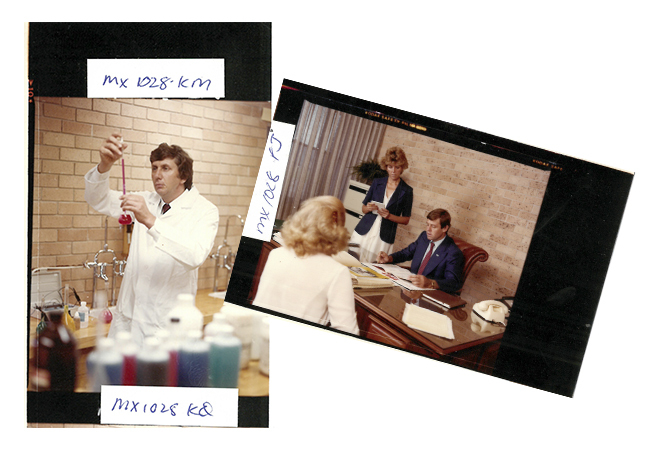 They started off with a small range of products that were revolutionary to the marketplace, including our award winning phosphate & nitrate free laundry powder. All of their hard work and late nights paid off, and in 1989 Tri Nature was launched by the Mi­nister of the Environment, Tim Moore. 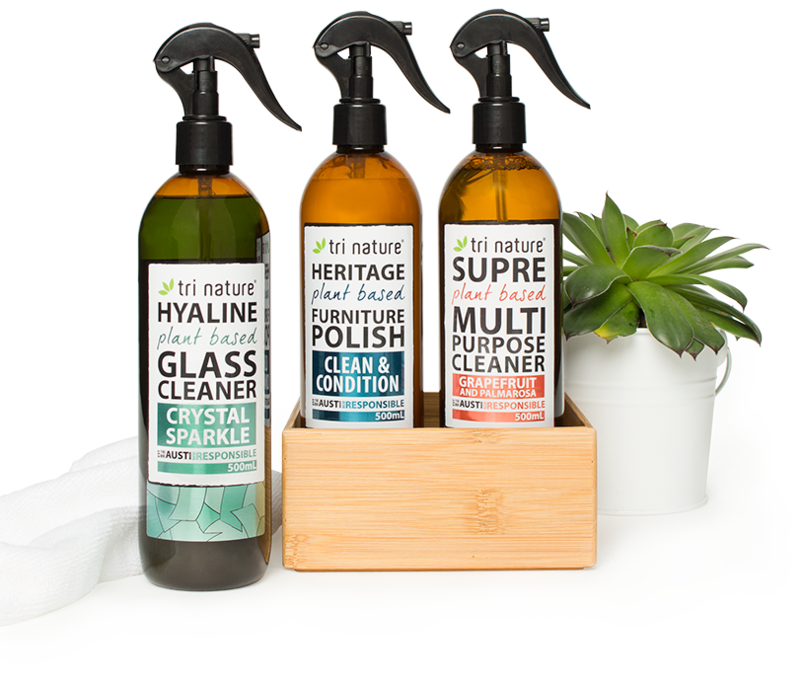 Tri Nature has now grown in more ways than Bob or Brian could have ever imagined possible – emerging into an extensive range of products to encompass all areas of the home and personal care. “We are proud to be an Australian owned manufacturer, using Australian technology, producing products with a market place reputation of unequalled quality and performance. We look forward with great confidence to the exciting opportunities that lie ahead" – Robert Fernance, Managing Director & Co-Founder. “Driven by a 'strive for excellence' criteria, our work has moved beyond our expectations. We are and will continue to be a world leader in the research and development of natural based products" – Brian McLean, Technical Director & Co-Founder. We believe the future is an opportunity to develop a tribe of people having fun while making a positive impact on our health and our environment. Leah is proud to be one of the original “Tri Nature Babies”. As Bob’s daughter, she was one of the main sources of inspiration behind the creation of the brand. Leah has (unsurprisingly) been raised surrounded by all things Tri Nature, and the products are still deeply ingrained in all of her daily routines. Leah is now shaping the future for the new generation of Tri Nature Babies, which includes her 3 little boys.